The beginning of the year is always a popular one for future gazing, and as a futurist it’s an excellent time to nail my predictions for the year (or ten!) ahead. Will your job exist in ten years’ time? What skills do we need to be teaching our children to prepare them for the roles of the future? Will robots start doing our shopping for us? Will blockchain change your life for the better? 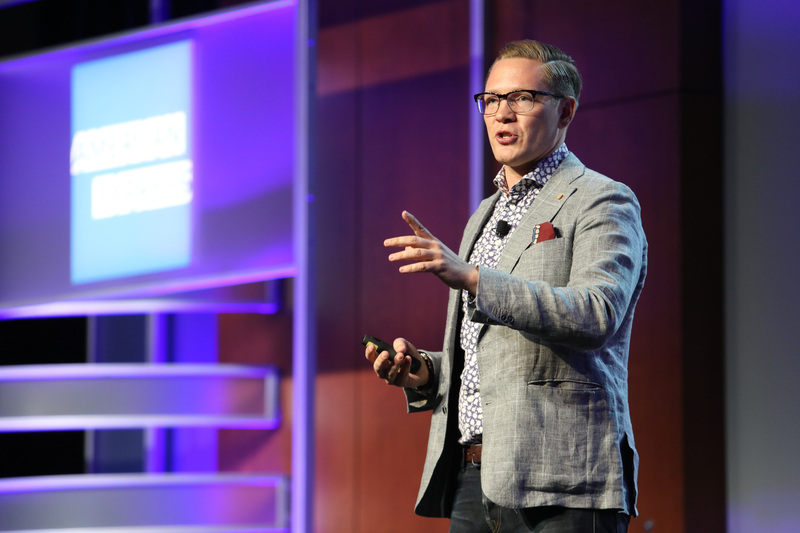 In such a fast-paced age, and technology changing the face of the future at an alarming rate, these are all questions with answers impossible to predict - until now. 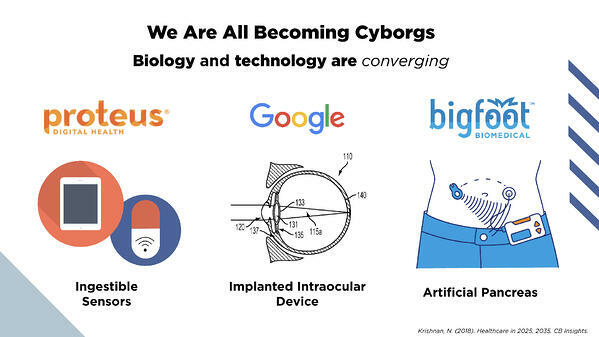 We are all cyborgs: Brain implants letting us read each other’s minds and augmented reality that will enable those that are legally or partially blind to wear ‘smart specs’ to help them with everyday tasks, are all technologies of the near future. We have already seen a few examples of Robo-advisors in action, with many believing they are faster, cheaper and more impartial than humans, according to a recent global study of financial services customers, but it’s nothing compared with what’s to come! Given the recent Australian Royal Commission into banking, maybe robots will be more humane and empathetic than the human bankers of yesteryear. No smart parents will encourage their kids to become doctors and lawyers:According to the World Economic Forum, 65% of children today will end up in jobs that simply don’t even exist yet, including coding ethicists to problem-solve eventualities that may arise with future technologies, or experience creators who will work for companies in the ‘transformation economy’ offering customers experiences and self-development to transform themselves. We are entering a 2nd Renaissance and a creativity explosion, where robots will take care of the boring, admin jobs for us, and jobs will focus on creativity and emotional intelligence. As such, unlike when we were younger, and creativity was stifled in children, these skills and thinking outside the box will be crucial for future roles, and not something we get our hands slapped for. As parents, we must ensure our children are being taught these in school, as well as being adaptable and able to think critically to prepare them to thrive in the workforce of the future. 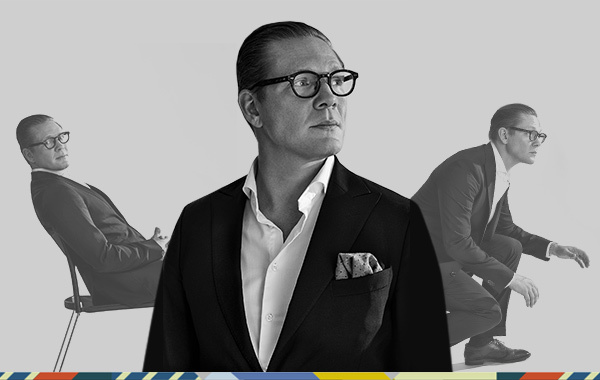 Guthrie Jensen shares a great infographic on the skills we will all need to survive in 2020. Blockchain will change your life for the better: This technology will enable smart, self-executing contracts to digitise trust. Commercial transactions that are readable by machines will be transformed, with property transactions, mortgage settlements and more using digitised trust and opening up human willingness to engage in binding agreements. Insurance will also benefit from blockchain-based solution. 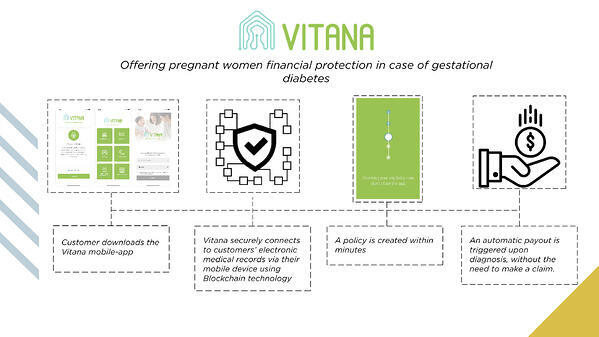 For example, LumenLab, MetLife Asia’s Singapore-based innovation centre and a client of mine, has created a blockchain-based insurance solution that offers pregnant women financial protection in case of gestational diabetes. Shopping will take on a whole new meaning: Expect Artificial Intelligence to take on job roles, cashier-less stores to pop up, biometric payment to become the norm, with retailers allowing customers to scan the veins in their thumbs as payment and facial recognition technology as our physical tills which will offer discounts for smiling customers. In fact, we soon won’t even need to ‘pay’ at all. Customers will be able to choose items from stores and leave without handing over any details as shops will have all of your data stored - to bill you digitally and seamlessly. E-commerce companies such as Alibaba are already using AI in amazing ways, with other brands like CaliBurger even allowing customers to pay using AI-enabled kiosks, and smiling to authorise payment. Only authentic smiles count however! If you want to dig a bit deeper and decode these trends further to see how you can apply them in your life or business why not check out my tv or radio interviews below?